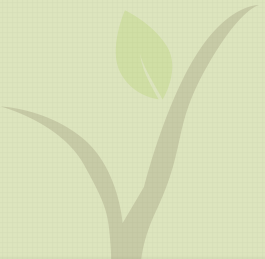 If you've never attended a CCV service, this is the page for you! 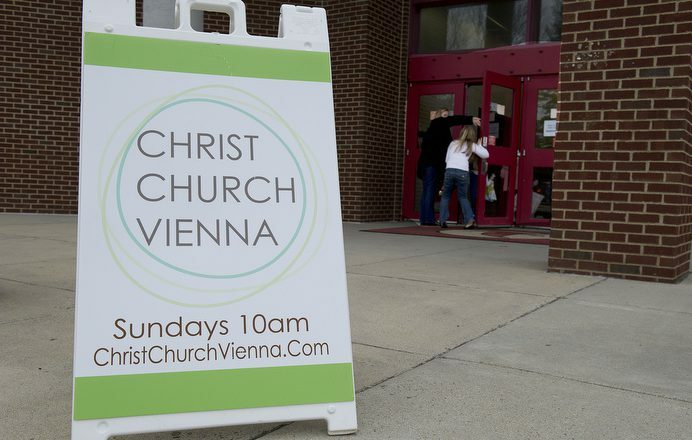 Christ Church Vienna is a gospel driven, externally focused, extended family, Anglican Mission for Vienna, VA.
CCV meets for worship on Sunday mornings at 10am at the Madison H.S. auditorium in Vienna. It’s a casual environment where we encourage folks to wear what they want: T-shirt and jeans; suit and tie; and soccer uniforms have all been found. We want people to feel free to enter and engage as they are comfortable. On Sundays our service is a unique mix of the ancient and current, the liturgical and informal. We begin with singing hymns—old and new—with music in the acoustic folk style. Besides singing, we hear from God’s Word—the Bible is read and a sermon is preached. And then we join together in corporate prayer. During the sermon and prayers, kids through 5th grade are dismissed to classes where they engage a Bible passage and do some hands on learning or fun. 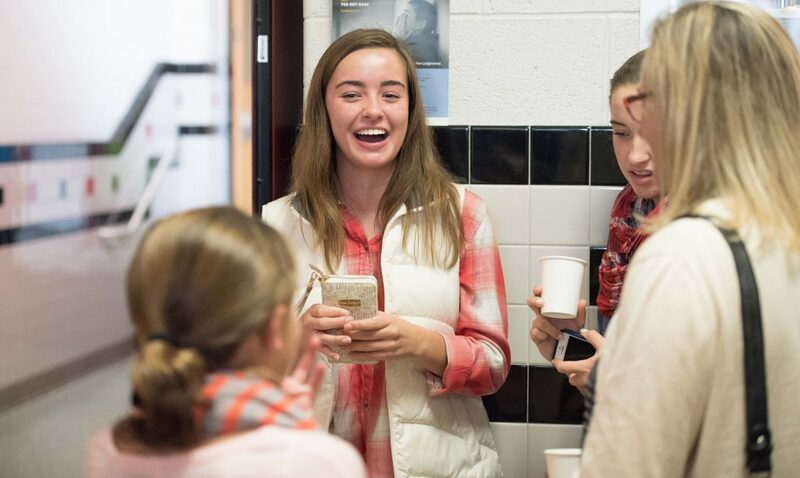 Students in Middle and High School stay in the service, but have their own Student Ministry activities at other times. And during the whole service, a Nursery is available for infants and toddlers. Once the Kids return from their classes, we finish our service by celebrating Holy Communion or The Lord’s Supper. Folks come forward to share from the common bread and cup, or to receive a blessing. 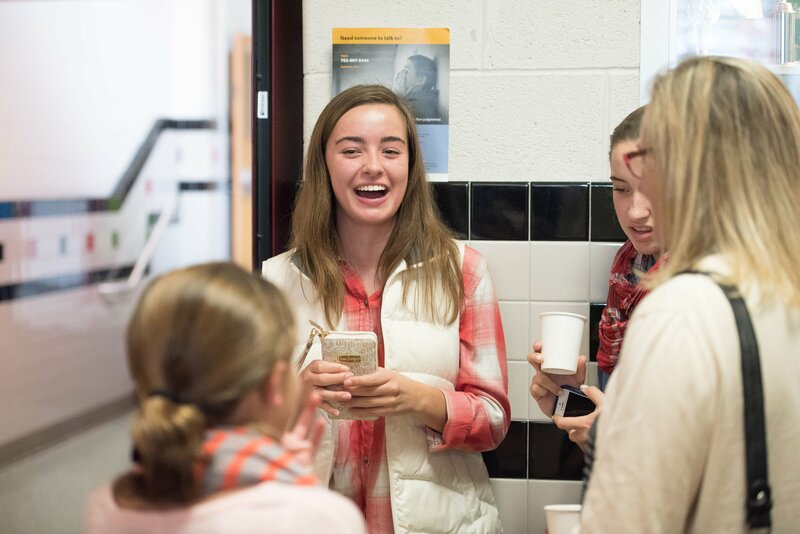 When the Service concludes, many stay around to meet or catch up over coffee and bread. 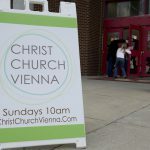 Our hope for any who come to Christ Church Vienna, regardless of their faith background, is to find a friendly, welcoming space and to have the opportunity to meet and worship Jesus Christ, crucified and risen. So feel free to stop by some Sunday, and who knows, you might find yourself a church home.